Robin Williams was a great American. I say that because he was more than just an actor, a comedian, but he was a human being that inspired us. Behind all the jokes, personas, and crazy antics was a person who was genuine. He made us laugh, cry, and think. I’m not going to sit and keep talking about him though, instead I am going to list some of my favorite projects he was associated with. To start with one of my favorite classics I remember growing up was hook. 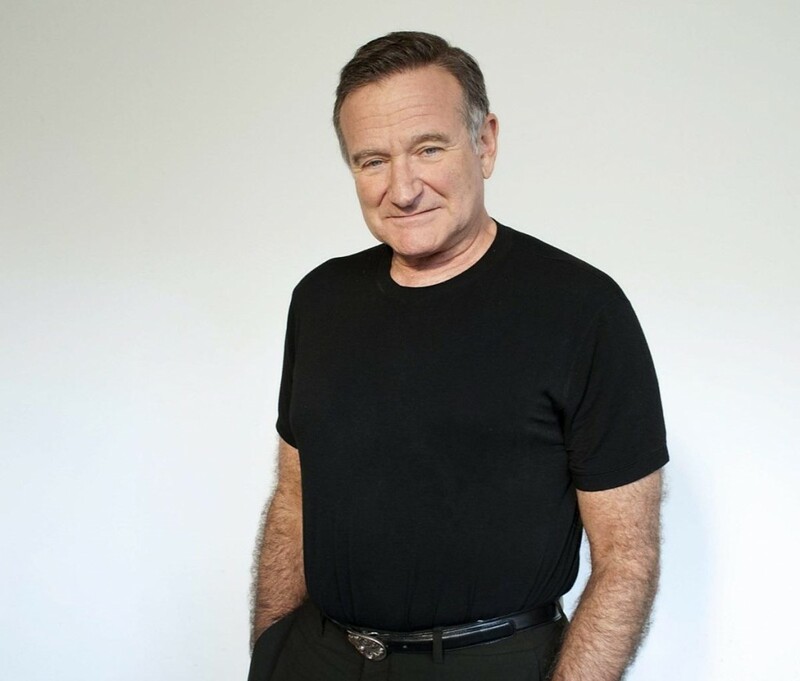 Williams played an adult Peter Pan opposite of a Dustin Hoffman Captain Hook in what is known as a childhood classic film. His portrayal of an adult finding his way back to his childish roots was just plain fun. Mr Williams was no stranger to voice acting, but it was his roll of the Genie in Aladdin that really stood out. Genie was a funny larger than life character that really let Williams go all out voicing the character. In Mrs Doubtfire he dressed up as an older woman to get close to his family that he was uprooted from. It was the first movie I remember seeing that showed it was ok to have parents split up. As an adult and a parent you could go beyond that to still raise your family. Bicentennial Man, Jumanji, Night at the Museum, Flubber, The Bird Cage, Jack, Hamlet, Toys, Dead Poets society…. I could go on for ever. Tonight we say goodbye to a man that I have watched my whole life. He made content that I could relate to at every age while growing up. 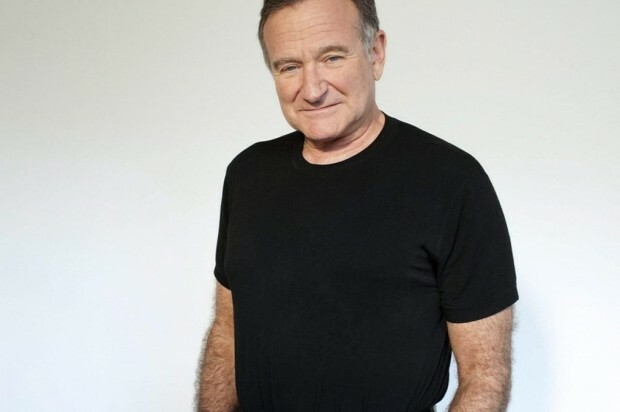 Mr. Williams, thank you.